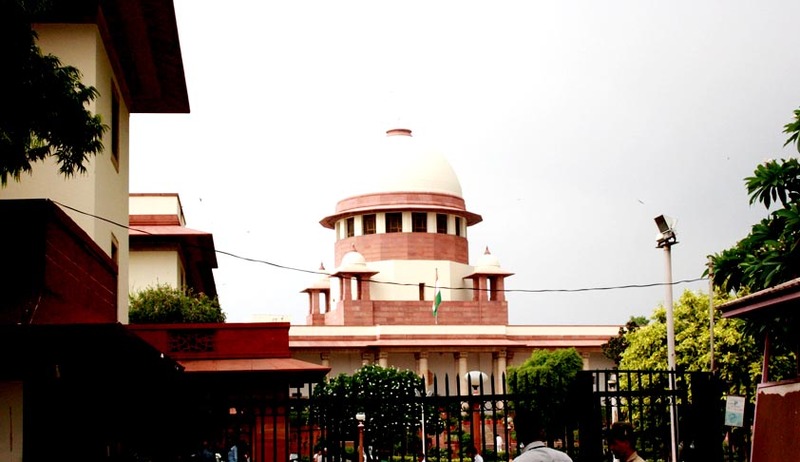 The Supreme Court today stayed the circular issued by Government of Delhi by which the government had said that the media organizations could be prosecuted for “criminal defamation” for “defamatory imputations” against the government. Interestingly, Arvind Kejriwal, before he had become the Chief Minister, had himself challenged the constitutionality of Sections 499 and 500 of the Indian Penal Code, which provide for criminal defamation. Senior Advocate Amit Sibal, who had filed a defamation case against Kejriwal approached the Apex Court today and submitted that how can the Chief Minister issue such a circular when he is himself contesting the constitutionality of such provisions. Earlier, the Supreme Court had stayed the proceedings in defamation cases against Kejriwal. The Court thereafter stayed the circular and issued notice to the Delhi government. The circular had said that the officials should report instances of defamation which could then be sent to pubic prosecutor, to approve sanctions regarding prosecution of media organizations and journalists. You may read more of our coverage on laws relating to defamation here.